A Field Formatter provides an easy way to format fields in Drupal. Many come with Drupal core and are available for use after site installation. Some common Field Formatters include Plain Text, Label, Entity ID, and Rendered Entity to name a few. As a designer and theme expert for almost the past decade, I have seen many iterations of how our industry goes about creating a theme. The one constant for designers and theme developers is the use of CSS (Cascading Style Sheets). By using drupal blocks you can easily add content to sections of your site from the administration pages. However, these basic blocks can only show static content. This drupal blocks tutorial will walk through the basics of creating a custom module and creating a block in code that displays dynamic content. This tutorial is great for beginners, as we will walk through the basics of Drupal module development. 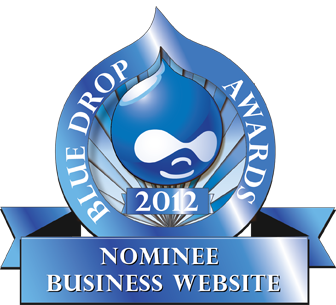 Have You Voted for Your Favorite Drupal Site?